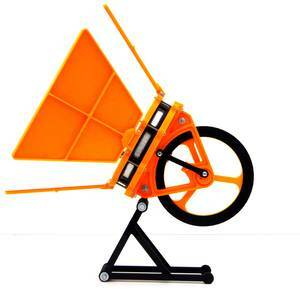 Goal in the development of the Reprap-Windturbine was to develop a wind turbine which can be produced and reproduced for the most part with a conventional 3D printer .... without lathe, milling machine or welding machine. 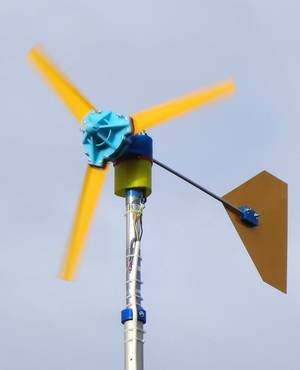 The Reprap- Windturbine is not a toy or demonstration model, but a fully satisfying, robust machine for the permanent generation of electrical energy. The result of 2 years of development, 4 series of prototypes, hundreds of test drives on a specially equipped test vehicle and numerous calculations and laboratory tests is the Reprap-Windturbine V5.2. The 3d printed solar stirling engine is really nice to print and easy to build. In addition to a 3D printer it takes only a few simple hand tools to build it. Equipment such as a lathe or a milling machine are not needed! All materials are commercially available and easy to obtain. In sunny weather, the stirling engine can be driven directly by the sun rays. On less sunny days reflector mirrors can be mounted to increase the efficiency enormously. Without sunlight, in the dark or indoors, the stirling engine can also be operated. For example, on a cup of hot tea, or on the heatbed of your 3d printer. Automatic lawn mowers are very modern, and very useful, because they take a lot of work from you. Unfortunately, but they are also very expensive! 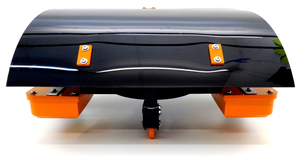 With this download project you can build your own robotic lawn mower at a fraction of the cost that one would have to apply for a commercial one.